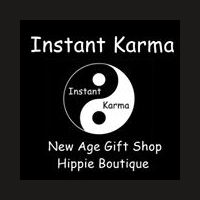 Instant Karma is a new age store and hippie boutique at 547 Main Street in Hyannis. Instant Karma has all of your new age needs like tarot cards, sage, rare crystals and the mid cape’s largest selection of tumbled stones. 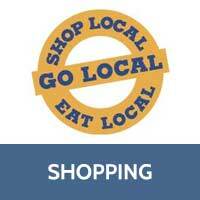 And you can get your hippie fix at instant karma too with cool clothes and accessories and the largest selection of grateful dead products on Cape Cod. And don’t forget to check out the Instant Karma smoke shop with the Cape’s lowest prices on glass pipes and all of your smoking needs.